Singer, designer and Fenty Beauty creator Rihanna announced on Instagram that Issa Rae and Childish Gambino will be attending the fourth annual Diamond Ball as host and guest performer, respectively. 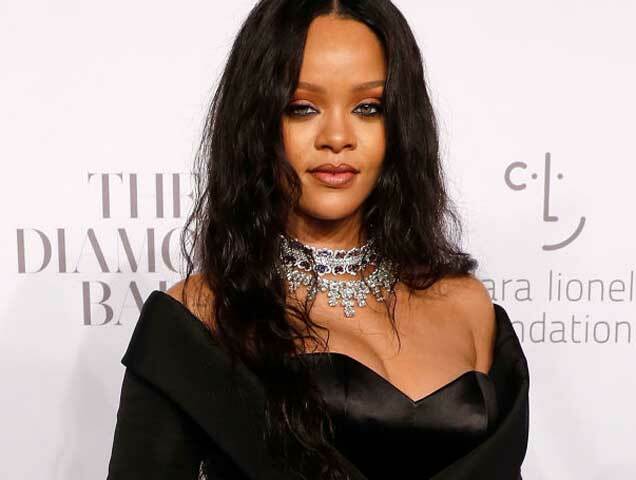 The Diamond Ball is a gala that helps raise funds for the Clara Lionel Foundation, a nonprofit organization founded by Robyn “Rihanna” Fenty herself to help impoverished communities around the world. The gala, which is scheduled for September 13 at Cipriani Wall Street in New York, has become a significant event in the city, attracting star-studded crowds with the likes of Leonardo DiCaprio and Calvin Harris making an appearance, according to Vogue. Last year, the benefit raised $5 million. Named after her grandparents, Clara and Lionel Braithwaite, the foundation is offering the chance to win a trip to the ball and walk the red carpet by either purchasing the new #DiamondBallOut highlighter by Fenty Beauty or donating online. Check out the website for more details. The #CLF @FentyBeauty #DiamondBallOut Highlighter is out now! Get yours today and find out how you can enter to win a trip for 2 to this year’s #DiamondBall at http://2018diamondball.com. Every dollar of sales counts as an entry and goes to support our education, health and emergency programs around the world!